“It was not depression that killed Robin Williams.” In 2014, the world lost an incredible man, actor, and comedian named Robin Williams. Having chosen to take his life via suicide, people reeled upon receiving the news, upset by the mere thought that someone so funny could opt to kill themselves. Instead, the widow suggests a more likely cause of suicide – a theory which is supported by Robin's doctors. Troubled by his mental afflictions, the comedian likely chose suicide as a final form of control over his own body and destiny. 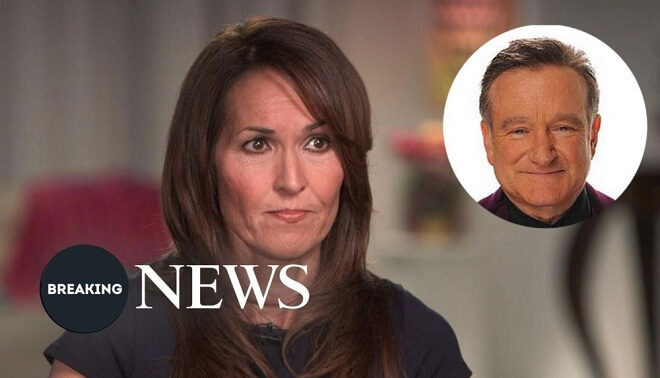 After performing an autopsy on Robin's body, it was discovered that the man who was able to make everyone smile had developed dementia with Lewy bodies (DLB). Right after Alzheimer's, DLB is the most common form of dementia. Symptoms of the affliction include hallucinations, altered mental states, and deteriorating motor functions. Even on a subconscious level, some suspect, he was aware that his body was failing him and sought control.